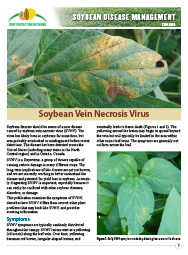 This publication examines the symptoms of soybean vein necrosis virus (SVNV), describes how SVNV differs from several other plant problems that may look like SVNV, and provides other scouting information. The publication was created by the Crop Protection Network, which includes authors from land-grant universities across the North Central Region and Ontario. 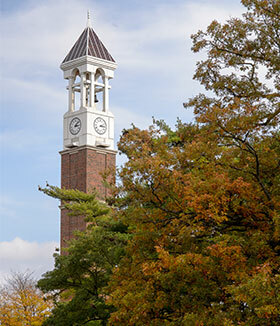 This publication replaces Purdue Extension publication BP-186, which had the same title.